View prices and book online directly, or if you require a longer stay or exclusive whole house booking for weddings, family and large group events, do contact us. 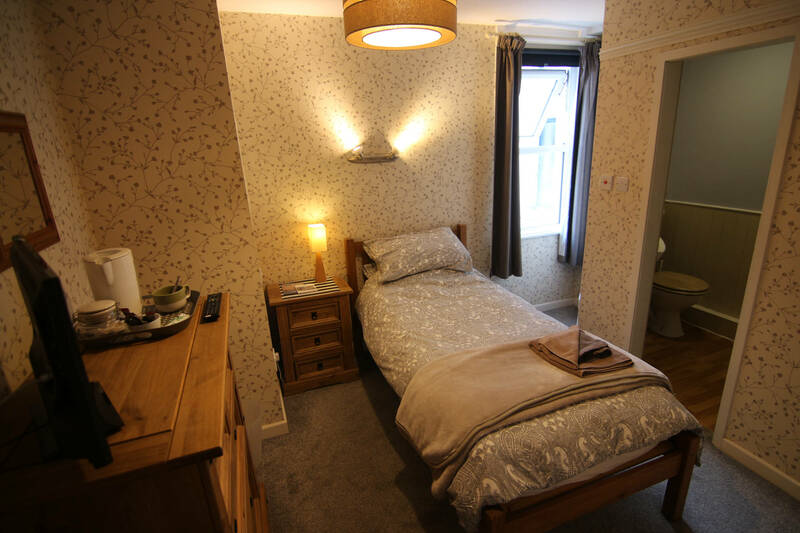 Our cosy single room on the ground floor. 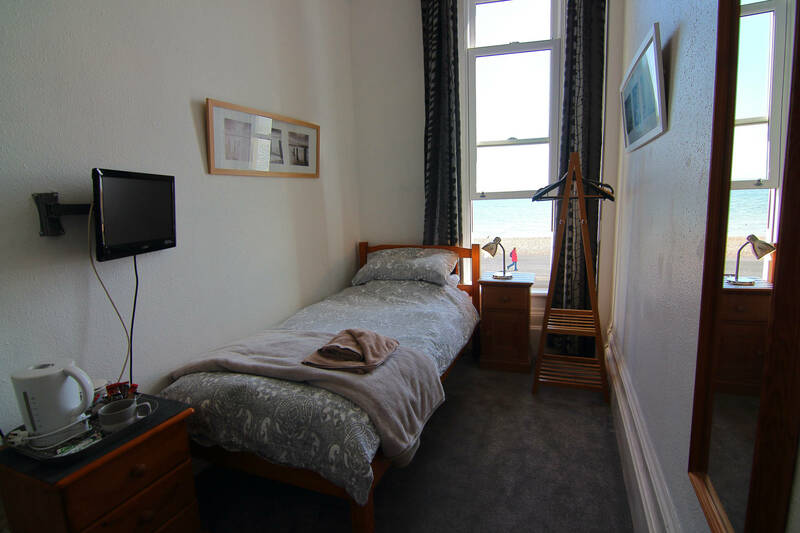 A beautiful single room with views over the south coast. 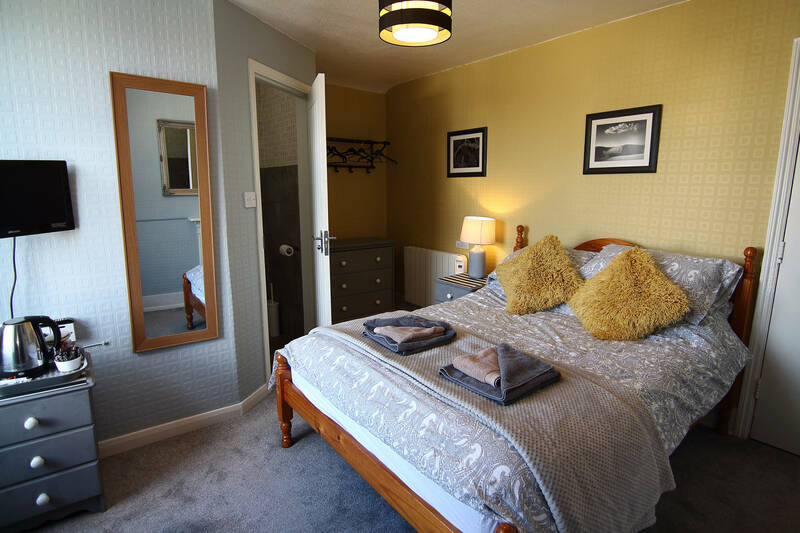 There are 3 doubles at Marine View, available on the 1st and 2nd floor. 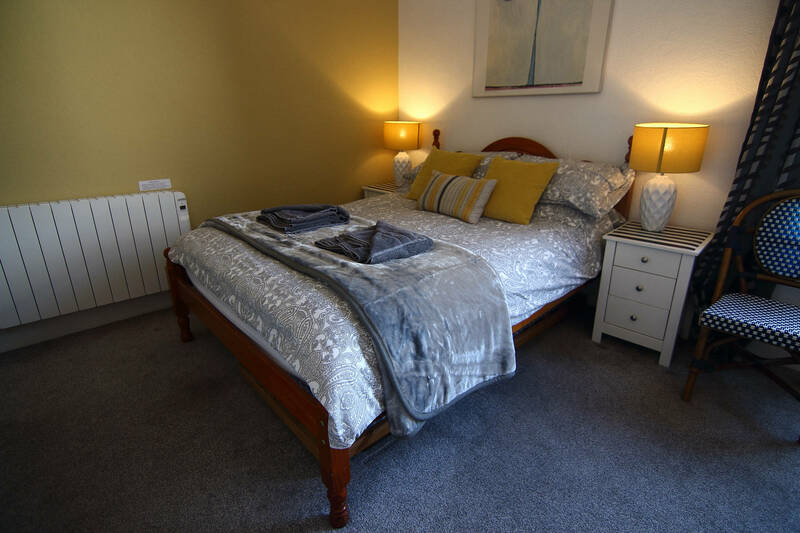 We have 3 rooms with 1 double bed and 1 single. There is one on each floor, and they overlook Worthing. 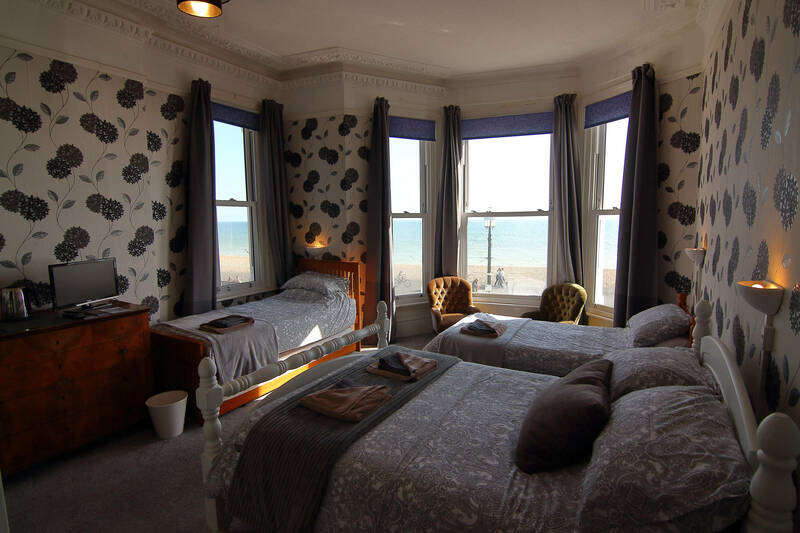 A large room on the 1st floor with a stunning sea view. 1 double bed and 2 singles.